If you’re attending this year’s D23 Expo and are interested in submitting for either the D23 Expo Design Challenge or the Mousequerade then you’ll be happy to know that submissions are now being accepted! “Good vs. Evil”… “Dark Side vs. Light Side”… “Super Hero vs. Super Villain”… Bring these forces to life with imagination and ingenuity. Solo or Team (up to 2 total Team members) entries are welcome to compete. WHO: Ashley Eckstein and Yvette Nicole Brown are judges once again! 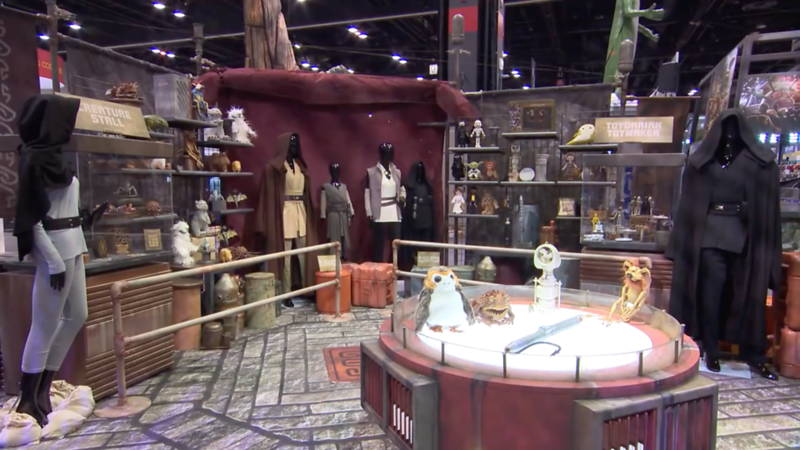 D23 Expo 2019 takes place at the Anaheim Convention Center from August 23-25, 2019. For tickets and info visit D23expo.com. To join D23 and enjoy Gold Member benefits during the D23 Expo, visit D23.com/join.